In recent months, a testcase with carbon pricing has been carried out with three medium sized enterprises (SME’s) from the province of North Brabant, the Netherlands. The participants calculated their carbon footprint and gained insight into what a price on CO2 means for their own business. A price on carbon is one of the main pillars of the Paris climate agreement. The measure is necessary to keep the temperature rise on Earth below two degrees Celsius. Because of this, already around a thousand companies worldwide have voluntarily put an internal price on their carbon emissions. In doing so, they force themselves to become more sustainable with energy. And that not only boosts competitiveness but also accelerates energy innovations. All three participants of this testcase said that it is very useful to have insight into their own carbon footprint. This makes it easier to see where they have the most climate impact and how they can make steps to reduce that impact. Also in the context of future carbon pricing, it was worthwhile finding out what the possible tax-payment would be, so that could be taken into account with long-term investments. Participation in the testcase also stimulated companies to take immediate savings measures. Because of the insight into energy consumption and the tips we gave to save on it (in both euros and CO2 emissions), the idea of energy-saving became top of mind with the management. For example, new LED lights were installed, green gas purchased and a bidding range has been launched for the installation of solar panels. The participants in the testcase indicated that shortening of payback times helps to take faster and more far-reaching energy-saving measures. This can be done with a price on CO2, but it can also be started with adjusting the energy tax. For both power and gas, in the Netherlands, the energy tax goes down considerably as you use more of it. As a result, the payback time of energy saving measures for large energy consumers is a lot longer. In some cases, it’s not there at all, unless government subsidies shorten the payback time again. Two examples: Installing solar panels is for companies that use more than 50,000 kWh of power not possible to earn it back without subsidy. And the insulation of a roof is paid back 10-years longer for large natural gas consumers than for a small consumer (18.7 years instead of 8.5 years). With a price on CO2 of € 100, – per ton, solar panels are also profitable without subsidy for large Dutch power consumers (50,000 kWh >). And such a price reduces the payback time on roof insulation for a large consumer (10 million> m3 gas) from 18.7 to 9.9 years. Creating an equal international playing field is important for the competitive position of our participants. A global price on CO2 is absolutely desirable, but is not considered realizable in the short term. Higher energy taxes could be a good measure and can be compensated at national level with lower taxes on income. 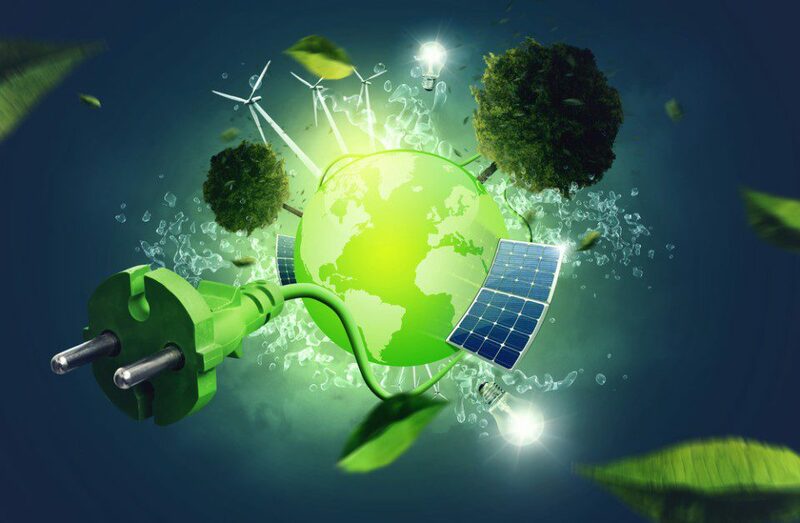 Although giving insight and giving priority to energy saving already, even without a direct price on carbon, leads to simple energy-reduction measures. Click here for the results of the testcase with carbon pricing > with three SME’s in the Netherlands (in Dutch).